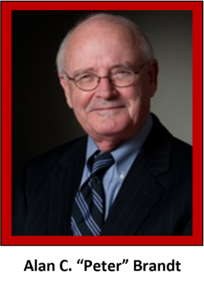 With more than 40 years of experience, Thomas R. Tatum focuses his practice on the representation of title insurance underwriters and insureds, the resolution of disputed title matters and the investigation and resolution of real estate frauds and defalcations. His also represents clients in matters pertaining to liability insurance, defense and coverage disputes, and state and federal commercial and governmental litigation and administrative law disputes. 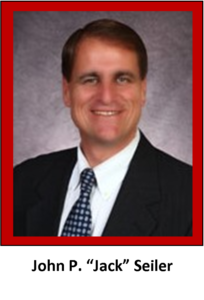 AV Preeminent® rated by Martindale-Hubbell, Mr. Tatum has been named among Florida Super Lawyers by Super Lawyers Magazine since 2014 and Florida’s Legal Elite by Florida Trend Magazine in 2005-2006. 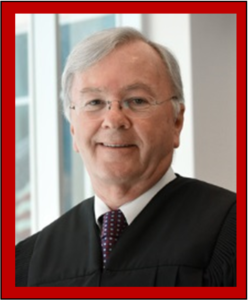 A member of the American, Florida and Broward County Bar Associations, Mr. Tatum is admitted to practice in the U.S. District Court for the Southern District of Florida and the U.S. Court of Appeals for the Eleventh Circuit. 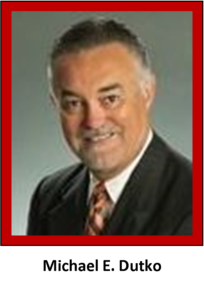 Mr. Tatum is actively involved in the community and serves on the board of directors of Stranahan House, Inc. 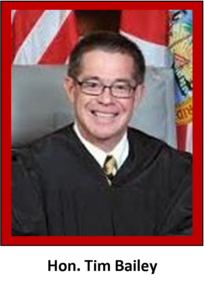 The Honorable Ernest A. Kollra, 62, of Plantation, was appointed Judge of the Seventeenth Judicial Circuit Court in February 2016. Prior to his appointment he practiced with Ernest A. Kollra, P.A. since 1986. 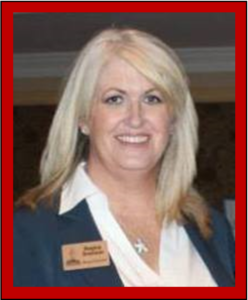 Attorney Regina Drennan has been involved in probate and guardianship in a number of roles. She has been a caregiver, advocate, and attorney. 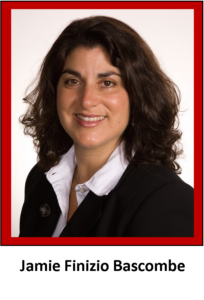 Through these experiences, she has firsthand knowledge of the challenges faced by the family of an incapacitated or disabled person and uses that knowledge to assist her client-families in a compassionate and understanding matter. Ms. Drennan attended St. John’s University in Jamaica, NY where she received a Bachelor of Science degree in Accounting. After caring full time for her two sons, she decided to return to law school in order to allow her to provide services to those who are dealing with children with special needs, families with those who need assistance with a loved one who is incapacitated and caregivers who are working with incapacitated individuals. 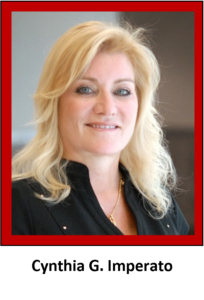 After graduating from St. Thomas University Law School in Miami Gardens, FL, Ms. Drennan opened her own law firm in Fort Lauderdale, FL with a primary focus in Elder Law, Guardianship, Probate Administration and Estate Planning. 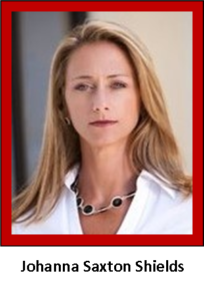 Ms. Drennan was appointed by Broward County Probate Judge Speiser as a Guardian ad Litem on a wrongful death case Jason Turchin’s office was handling. She eventually merged her practice into his, and their team continues to advocate for their clients. 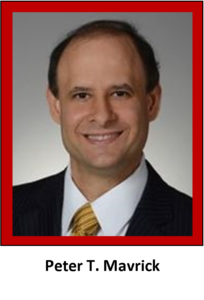 Daniel F. Tordella has been a member of the Florida Bar Association and practiced law in South Florida since 1994. 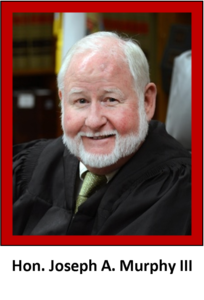 He’s also certified as a Florida Supreme Court Family Mediator, admitted to the U.S. Court of Appeals for the Eleventh Circuit U.S. District Court, Southern District of Florida. 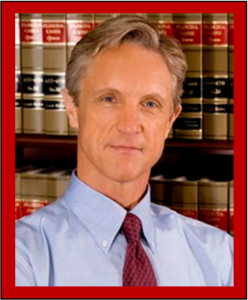 He is a graduate of the University of Delaware and Nova Southeastern School of Law. 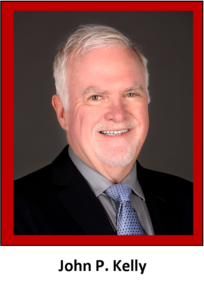 After working for others in the areas of administrative law, commercial litigation, insurance defense and family law, he established his own practice in 2001. From 2001 to the present, the vast majority of his law practice has been in the area of Family Law and Family Law Litigation, Divorce, Divorce Mediation, Paternity, Child Support, Child Custody, Men’s Rights, Alimony, Domestic Violence, Matrimonial Law. The office is conveniently located, close to major highways, with comfortable mediation space and ample parking. 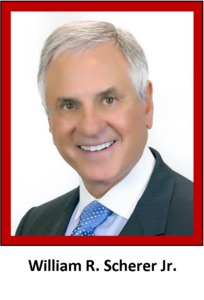 Robert M. Bulfin has been a practicing attorney in Fort Lauderdale since 1976. 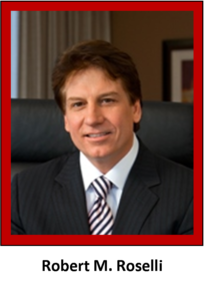 His practice areas include litigation as well as commercial, corporate and real estate transactions, and probate law. 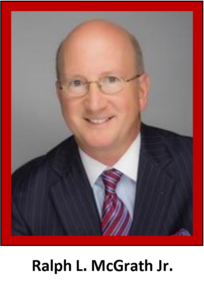 Mr. Bulfin is an AV rated member of the Florida Bar and has engaged in private practice as a sole practitioner representing business and commercial enterprises in various industries in South Florida including construction, hotel, restaurant, real estate and investment properties. 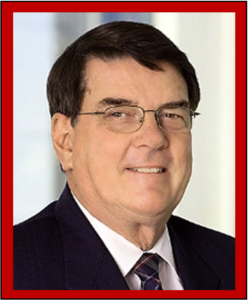 He has defended his corporate clients against EEOC and employment discrimination claims, ADA matters, and unfair wage and other governmental and private claims, negotiated and prepared a wide variety of contracts and leases, and provided counsel in corporate practices and settlement of disputes. 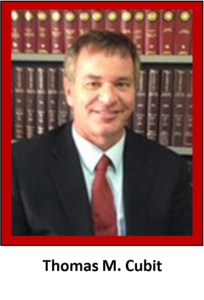 In addition, his probate practice serves his clients in the fields of wills, trusts, estate administration and probate litigation. 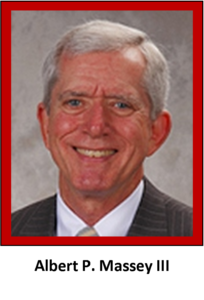 Mr. Bulfin is also admitted to practice in Illinois and before the U.S. District Court for the Southern District of Florida. He earned his B.A. in Government from the University of Notre Dame in 1973 and his J.D. from Loyola University of Chicago Law School in 1976. 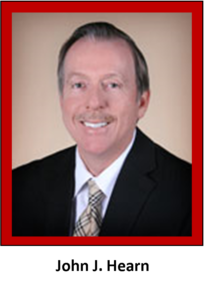 Mr. Bulfin is a member of the Business Law, General Practice, and Real Estate, Probate and Trust Law Sections of the Florida Bar. 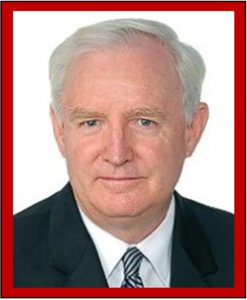 He is also a member of the Broward County Bar Association and Immediate Past President of the St. Thomas More Society of South Florida (a society of Catholic lawyers and judges whose mission is to enhance the principled practice of law in the community). 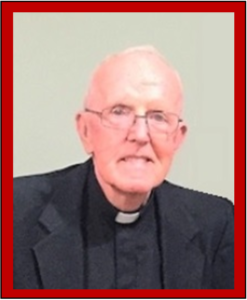 Father Anthony “Tony” Mulderry, in addition to being the Spiritual Director of the Saint Thomas More Society of South Florida, he is pastor at All Saints Catholic Church in Sunrise, Florida and considered a great storyteller and administrator. When you visit him you’ll find his ties to Ireland are everywhere – from the 75-year-old statue of the Virgin Mary in the chapel that he carted from his homeland to the 1899 photo on his office wall of his family home in Mullingar, west of Dublin, in the same house where his father and grandfather were born. Mulderry went to a seminary in Ireland and came to South Florida in 1967. Before joining All Saints, he was the pastor at churches in Fort Lauderdale and Key West.